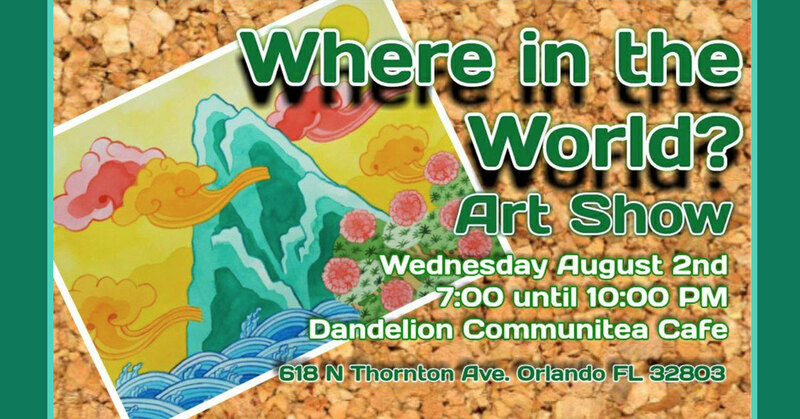 Join us for the ‘Where in the World Art Show” at Dandelion Communitea Cafe. Make them smile and support your local artist. 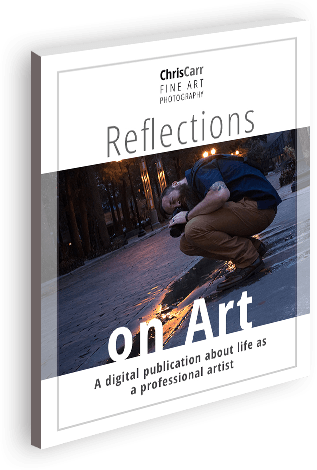 Chris will be displaying his art from August 2 – October 1, 2017.